The latest and most advanced custom Trimble survey GNSS ASIC with an industry-leading 672 GNSS channels for unrivaled GNSS constellation tracking, including GPS, GLONASS, BeiDou, Galileo, QZSS, IRNSS as well as the full range of SBAS. 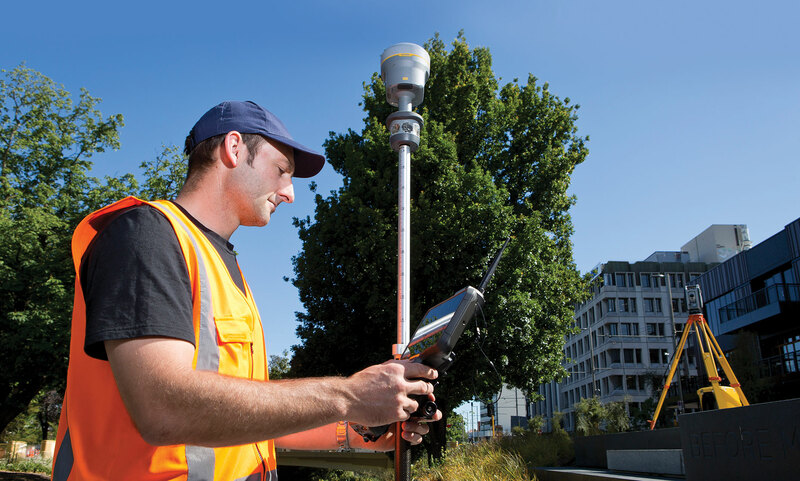 The Trimble R10 tracks and processes all of today's available GNSS signals and is designed to support planned GNSS signals and systems that may be launched in the future. The Trimble R10 supports the Trimble TSC7 controller and Trimble Access™ 2018 field software. 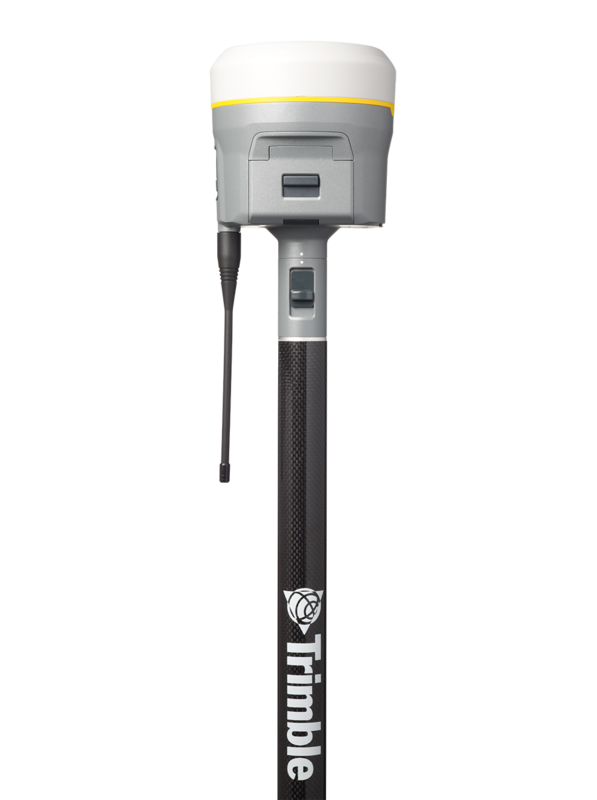 The Trimble R10, in combination with the TSC7’s large 7-inch screen and faster processing power, plus Trimble Access 2018’s new user interface and graphics capabilities, gives surveyors a superior, comprehensive rover solution for collecting and computing data in the field.